Skylight Specialist, Inc. offers 30 years of experience in the skylight industry. We are the number one source for all your skylight needs. 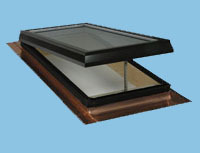 We are experts in the Skylight industry for over 30 years. 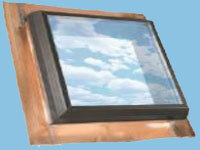 With Skylight Specialist Inc. you deal direct with the manufacture. We have the expertise and experience to locate and rectify any leak problem you may have, whether it's coming from the skylight or the roof itself. 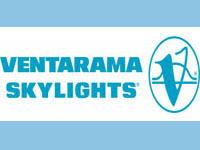 Our skylight specialists have a proven track record of repairing problematic skylights. We can do this because we have the experience in repairing every faulty skylight situation, including all different makes & models (both residential & commercial) having a keen understanding of the inner workings of skylights and knowing the different types of repair material available. Using a professional to dissect your situation is well worth it in the long run. Skylight Specialist, Inc. has developed an eminent relationship with Insula-Dome Skylights, which was been America's Best Built Skylight since 1978. Our top replacements fit most if not all other brands of skylights including, Insula-Dome, Roto, Ventrama and many others. We are a fully licensed and insured company, referrals provided upon request.